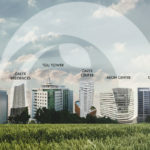 Aeon Center | Innoland Development Corp.
With the recent success of TGU Tower, Calyx Centre, and Link in Cebu I.T. 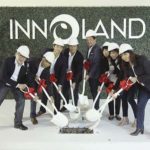 Park, Innoland and its affiliate, Aeonprime Land Development Corporation, expanded its horizons and started putting investments in Metro Manila. The company embarked on its first development, Aeon Center, in Filinvest Corporate City in Alabang, Muntinlupa City. Aeon Center has nineteen floors, twelve of which are leasable office spaces. It has a typical floor plate of 2,747.80 square meters, four podium and one basement parking, and retail spaces at the ground floor. 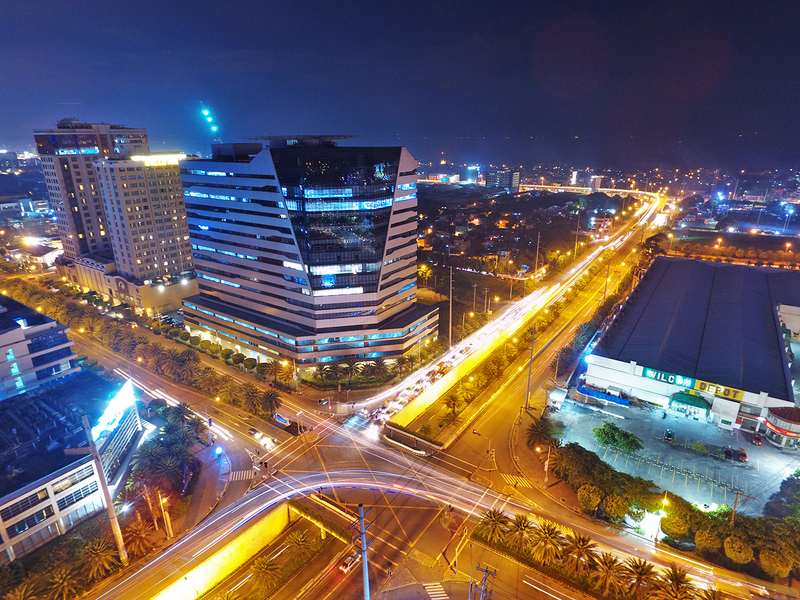 Aeon Center enjoys maximum branding with its location which is visible from Skyway and Alabang Zapote Road. The support facilities within the zone also add up to the attractiveness of its location.